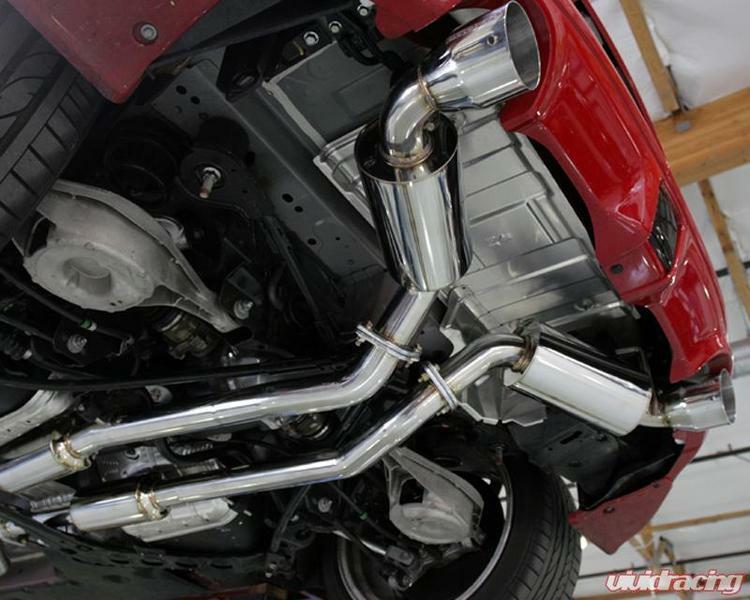 We offer the a few different exhaust systems for the 370z. Very high quality systems. 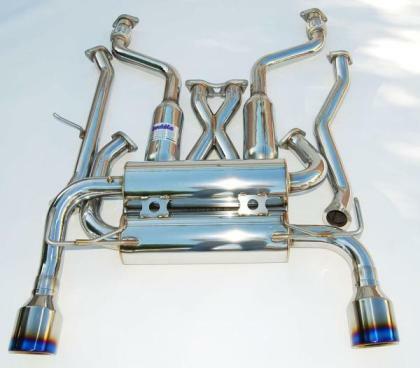 Check out the exhaust we offer. Message me please for best pricing. 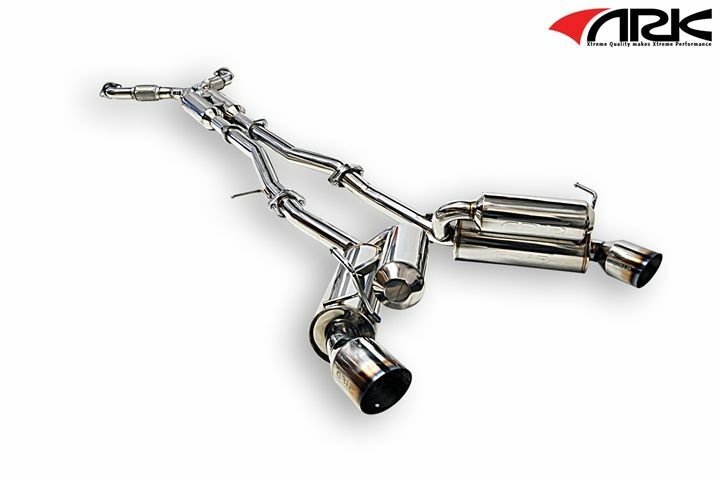 The Shockwave))) E370 is a True Dual modular exhaust of an X pipe configuration. 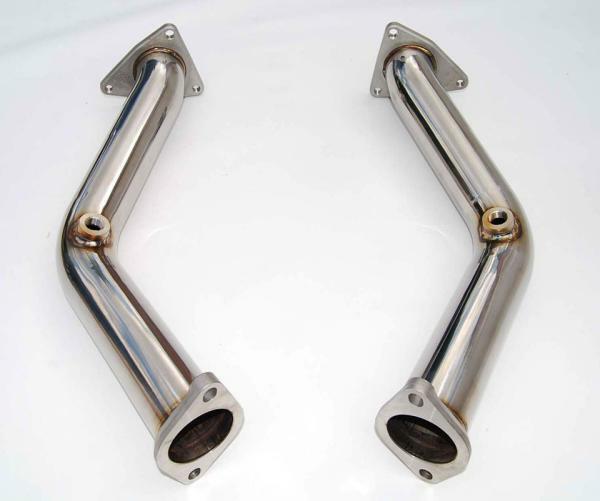 Fabricated entirely of stainless steel and designed for maximum power gains by using a combination of dual 2.5" and dual 3.0" stainless steel tubing. The progressive expansion of tubing diameter optimizes scavenging and minimizes flow resistance for maximized horse power and torque for your 370Z and G37. When used with the Motordyne ART 2.25" test pipes the complete system design from beginning to end has continually expanding flow area for incredible sound and performance. 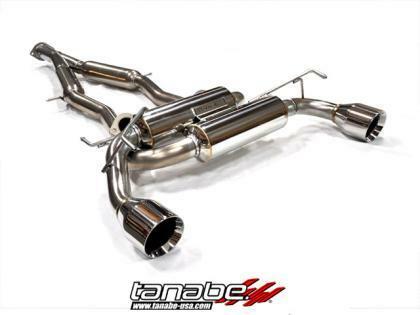 Tanabe Medallion Touring Dual Muffler Catback Exhaust 09-10 370Z. 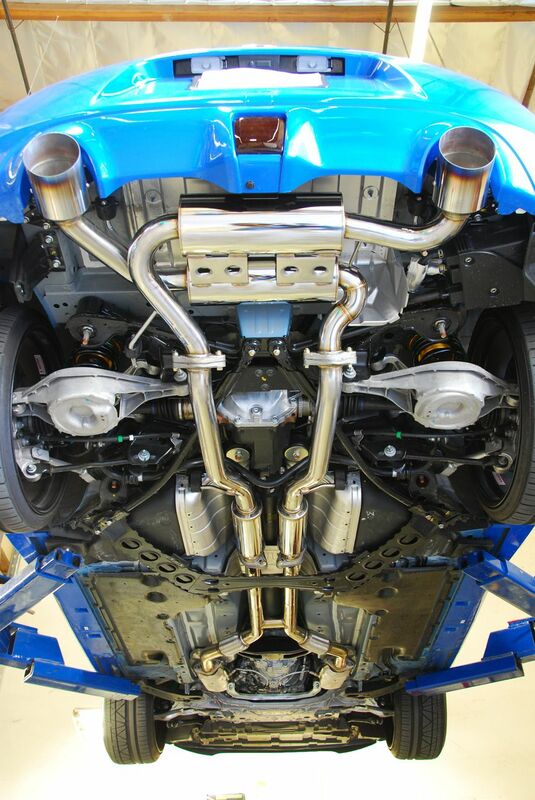 The exhaust system is much lighter then stock as well to keep the 370Z nimble and quick. The exhaust generated good linear power from the mid and top end rpm. Because of the reduction in back pressure, most normally aspirated cars drop low end torque with aftermarket exhausts. A gain of ~ +10hp and ~ +5 ft. lbs of torque were seen on the dyno. Thanks for looking. Message me with any questions or call us 813-787-4075. We now offer installations at our shop. Message me for pricing or any questions. Last edited by b2autodesigns; 06-30-2017 at 10:18 AM. 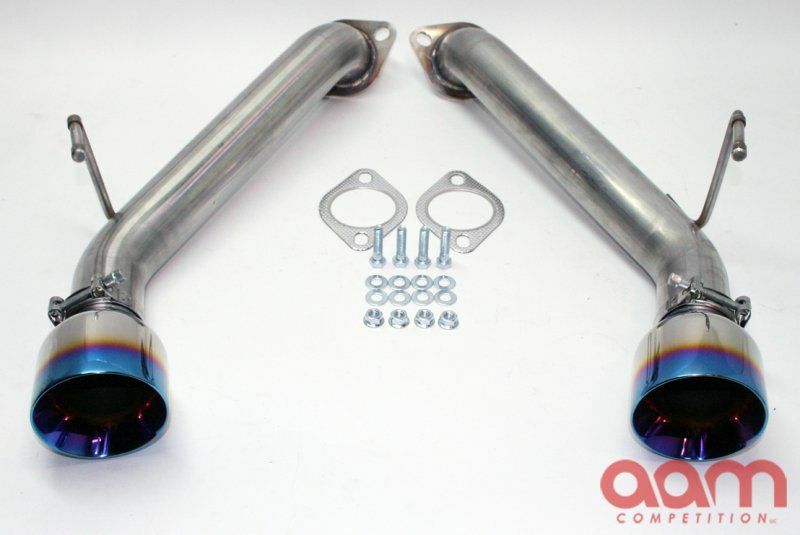 HKS HI-POWER TI EXHAUST: 370Z: Message me for best pricing. Last edited by b2autodesigns; 11-24-2012 at 05:44 PM. 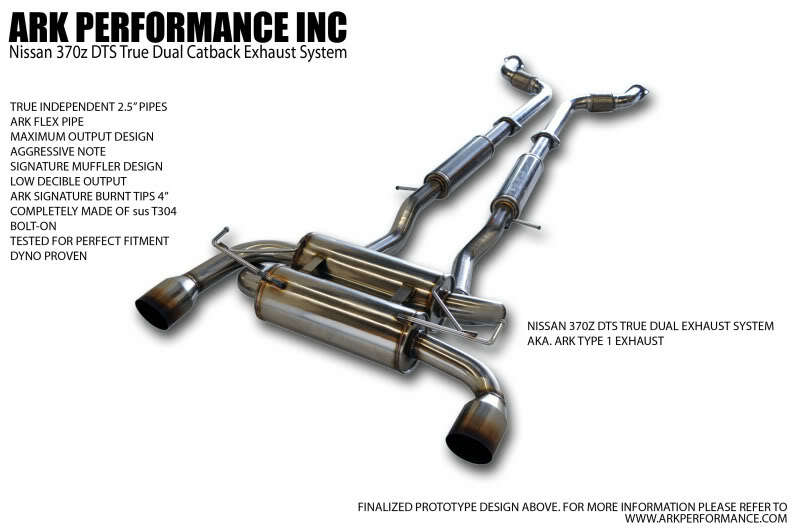 Invidia Test pipes 370z. $203.99 shipped. Last edited by b2autodesigns; 09-03-2013 at 12:53 PM. price of mxp shipped to 65807? price of E370 shipped to 65807? 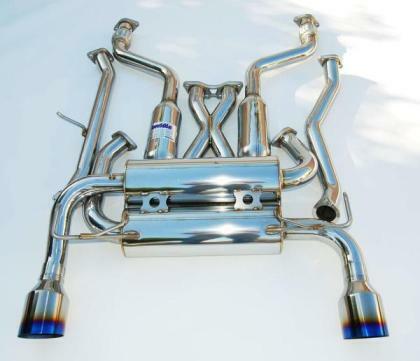 Motordyne exhaust systems in stock or to pick up. 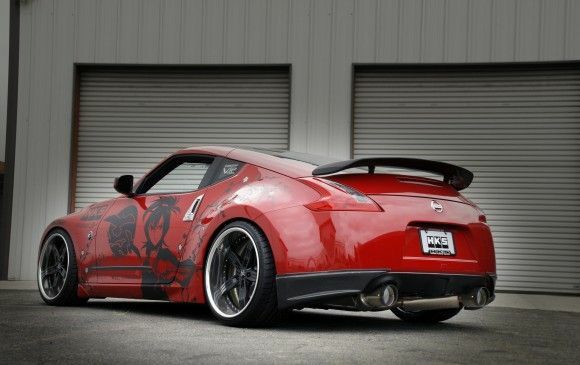 Sorry I don't have a system for the Nismo 370z.